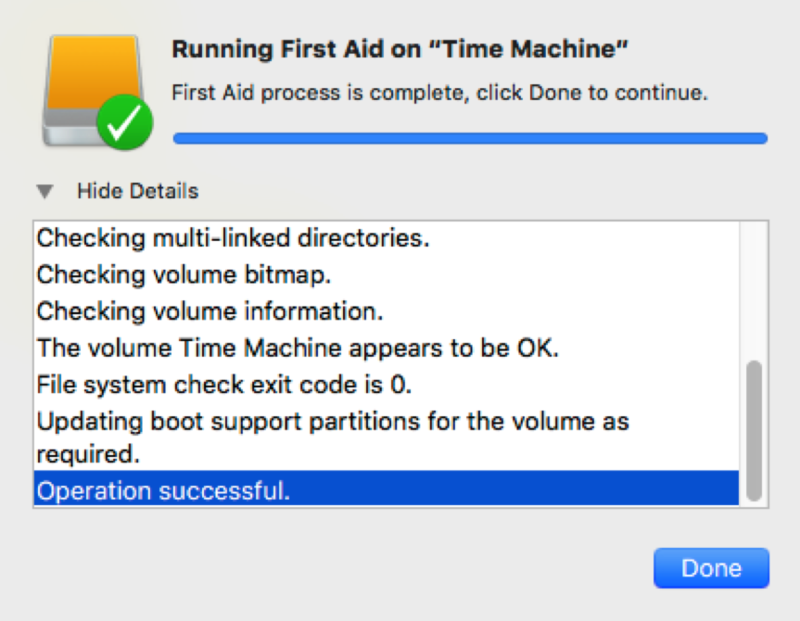 Time Machine is a life-saving and free-of-cost backup utility that protects the integrity of files and folders stored on Macintosh HD. A USB external drive serves as a Time Machine backup device that copies the start-up drive data into it periodically. Time Machine shouldn’t get Corrupt Severely. Time Machine is a drive that works with Journaled HFS Plus Volume. In other words, a Time Machine backup disk has the same HFS, HFS+ or HFS Encrypted file system that a Mac start-up disk drive uses. 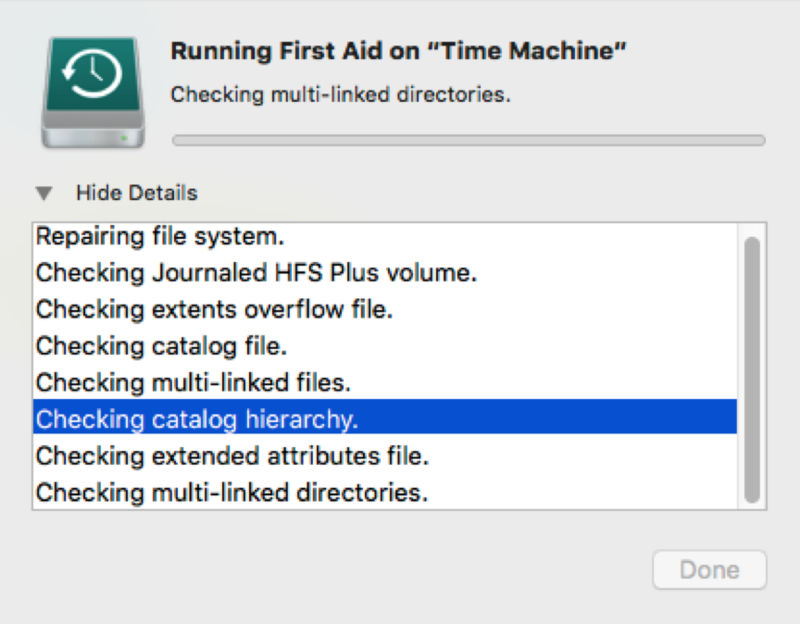 An intermediate level of HFS disk corruption on Time Machine volume can interrupt the smooth process of file backup on Mac. How to Identify Time Machine Corruption? With the below observations, you can conclude if the Time Machine external hard drive is going corrupt soon. Time Machine Severe Corruption Confirmation! 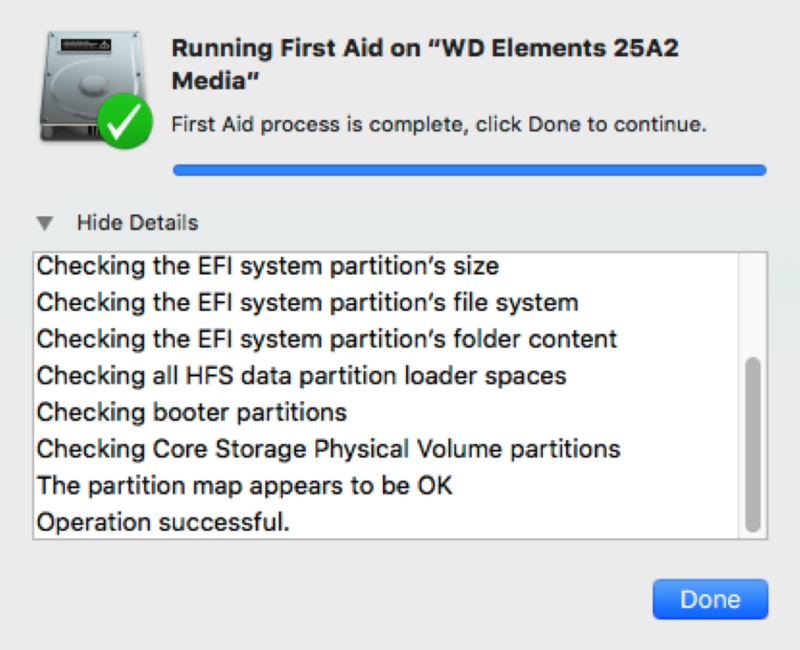 When the Disk Utility finds any corruption on the Time Machine external hard drive, then it will inform the user with one of the below error messages. How to Recover Data from Corrupt Time Machine? Watch the below video for Time Machine Data Recovery using Stellar Data Recovery Professional. What is Stellar Data Recovery Professional for Mac? The Professional Edition is an advanced version of Mac data recovery software. With this application, one can recover lost or inaccessible data from the Time Machine (any drive) and further monitor the heath of an internal drive. Compare the full features of Stellar Data Recovery Professional here.